American child actor, the son of actor Bill Cody. He enlisted in the Navy during World War II and never went back to the film business upon returning home from military duty. 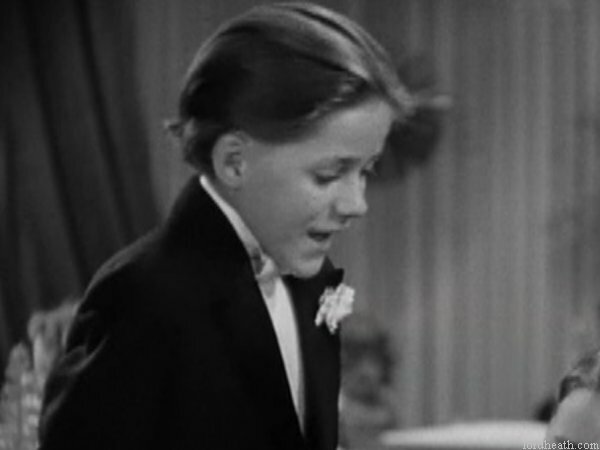 Researcher Luther Hathcock provided info about Cody, Jr.'s passing in a December, 1989 writeup in Classic Images: "Bill Cody, Jr., the long lost western kid star of the 1930s is dead at age 64. He died in his Studio City, California apartment on August 11, 1989, a suicide. In a note left for his family, he stated how hard the past sixteen months had been without his beloved wife, Liz, and that he missed her so much that he no longer cared to go on living without her. Mrs. Cody died in 1988 of cancer." Real name: William Joseph Cody Jr.